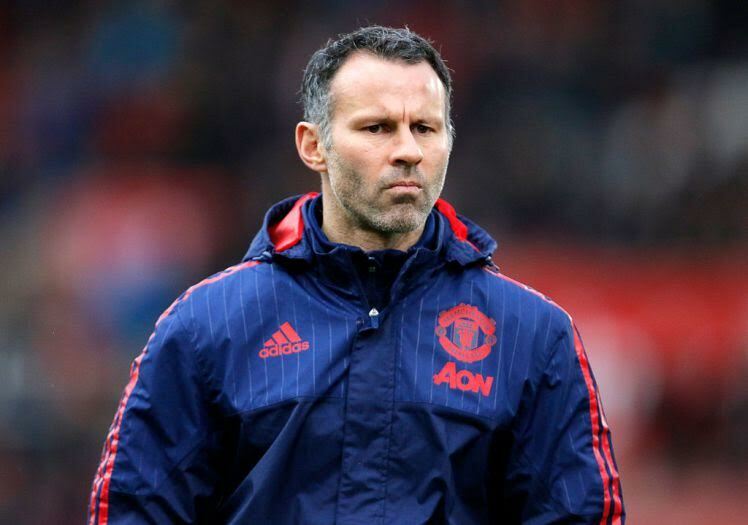 Manchester United legend Ryan Giggs left his role as assistant Man U coach on Saturday after spending 29 years at the club- first as a player since the age of 14, then the last three years as an assistant coach under David Moyes and then Louis Van Gaal. "After 29 seasons at Manchester United as a player and assistant manager, I know winning is in the DNA of this club - giving youth a chance, and playing attacking and exciting football. It’s healthy to have high expectations, it’s right to expect to win. Manchester United expects, deserves, nothing less. "This is why it is a huge decision for me to step away from the club that has been my life since the age of 14. It has not been a decision that I have made lightly. I'll take away so many special memories as well as a lifetime of experiences that will, I hope, serve me well in the future. "However, the time feels right and, although I have no immediate plans to step into management, it is where I want to be. "I’ve been extremely fortunate in having two great managerial mentors; first in Sir Alex, who I’ve spent the majority of my life working with and learning from and who I believe will remain as football’s greatest-ever manager and in more recent times, Louis van Gaal, whose CV speaks for itself. The knowledge I have gleaned from them has been invaluable. "I want to reiterate my thanks to the backroom staff and support teams at Manchester United I’ve worked with over the years. The results on the pitch are a reflection of the hard work off it. I would not have achieved the success I have without the dedication, sacrifice and commitment of these people in creating the best environment for the team to succeed. "I want to congratulate José Mourinho on his appointment as manager of the world’s biggest club. There are only a handful of proven winners at the very highest level and José is unquestionably one of them. I know the fans will welcome him. "My final thank you is to the fans. I cannot begin to tell you how much I will miss walking out at Old Trafford in front of you. It’s extremely difficult to say goodbye after 29 years. I have loved every minute both as a player and assistant manager. The support you have always shown me has been phenomenal; thank you. "It’s time for a new chapter and a new challenge. I’m excited about the future - I’ve had the best apprenticeship into management anyone could ever ask for." Manchester United Executive vice-chairman, Ed Woodward said: "Ryan’s place in the history of Manchester United is assured. He has been a constant presence at the club since 1987 and, during his playing days, regularly delighted crowds; first with his dazzling wing play and later with his intelligence and ability to dictate a game. "He has tackled his coaching and management responsibilities with similar rigour and diligence. The experiences and discipline he developed at United will undoubtedly be a big help as he continues to learn his trade. He has all the attributes to be a terrific manager in the future. Everyone at the club wishes him well in his new career. He will be missed but will always be welcome at Manchester United."